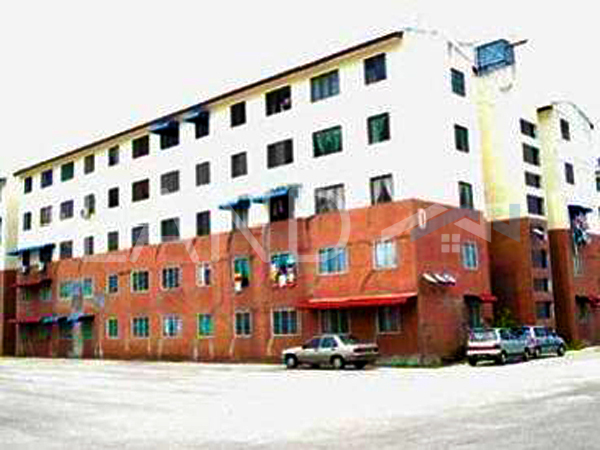 2 Storey terrace house located in Taman Machang Bubok, Bukit Mertajam. - Well maintain and move in condition. For details, please contact /what's app Aries Lee 017-5662022(WhatsApp) for further information and arrangement.